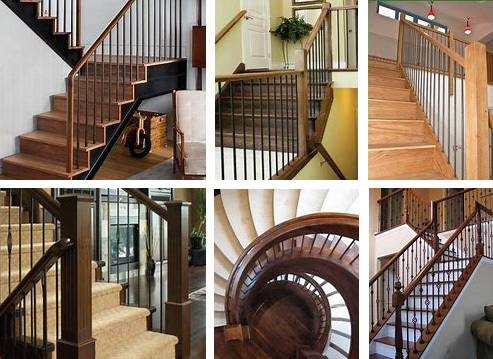 Create your own unique and sophisticated metal railing system with our exclusive line of round shaft metal balusters. 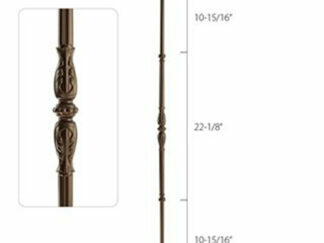 Now available in a number of diameter sizes; 1/2”, 9/16”, 5/8” and 3/4”, allowing you to create a look that is perfect for all living spaces. 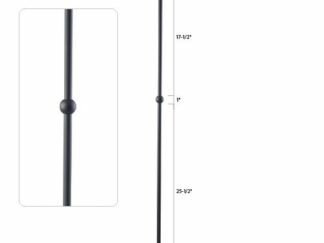 Our products come in a variety of designer colours including; Wrinkled Black, Gun Metal Grey, Burnt Penny, and Pavestone. 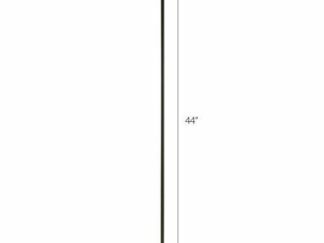 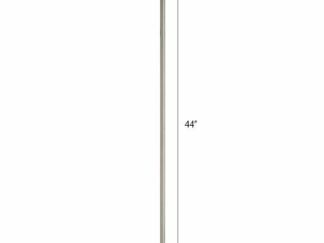 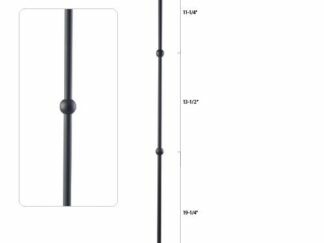 Our newest line of stainless steel balusters are featured in Satin Stainless and Graphite Black finishes. 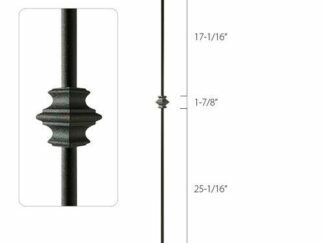 Choose the always popular Satin Black spindles, or add your own flare with choices from our new designer colour profiles. 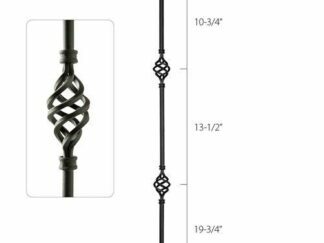 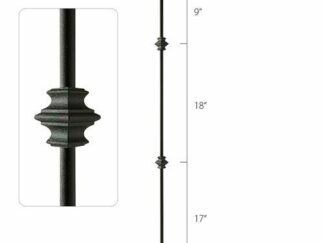 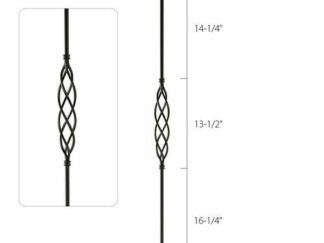 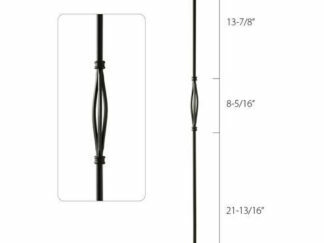 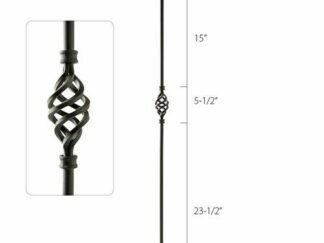 Our quality round shaft metal balusters will enhance the look of your home without breaking the bank with the best discounted prices offered anywhere.